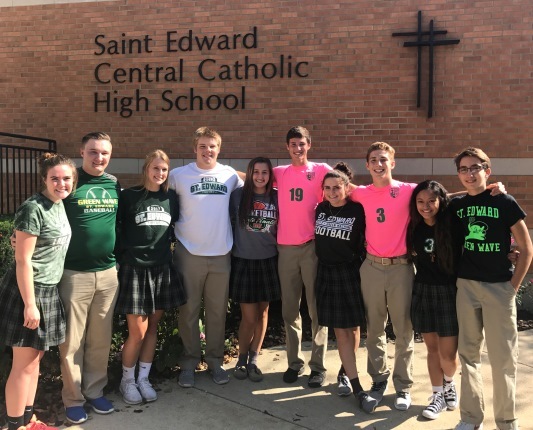 Since 1941, St. Edward Central Catholic High School has been preparing students for successful lives by providing exceptional college-preparatory learning experiences rooted in our Catholic faith and values. 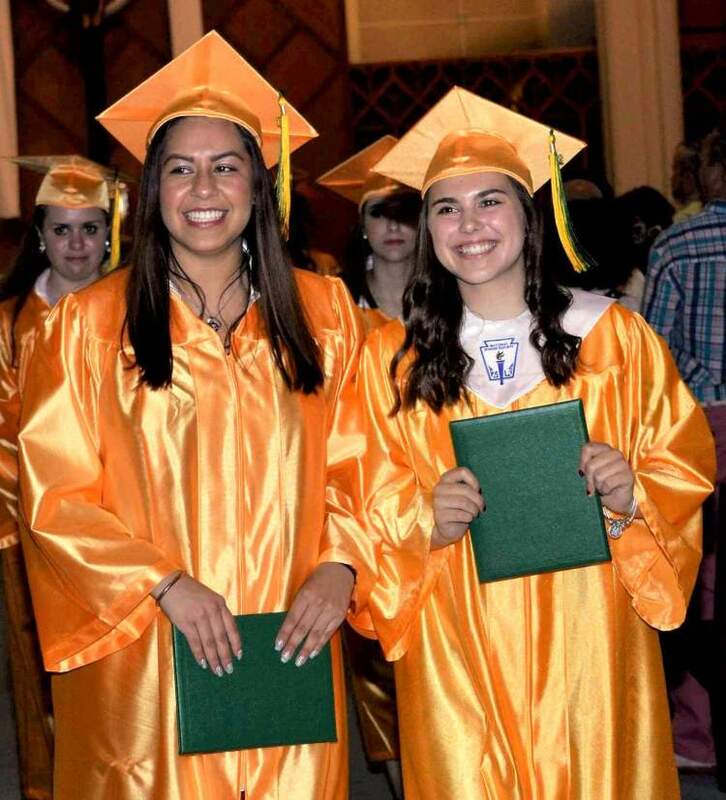 Our legacy is alive in our graduates and their families – our St. Edward Green Wave family – that has made, and continues to make a valuable difference in communities near and far. From business executives to community leaders, from engineers to healthcare workers, from researchers to teachers, our alumni share their values and knowledge to better our world. 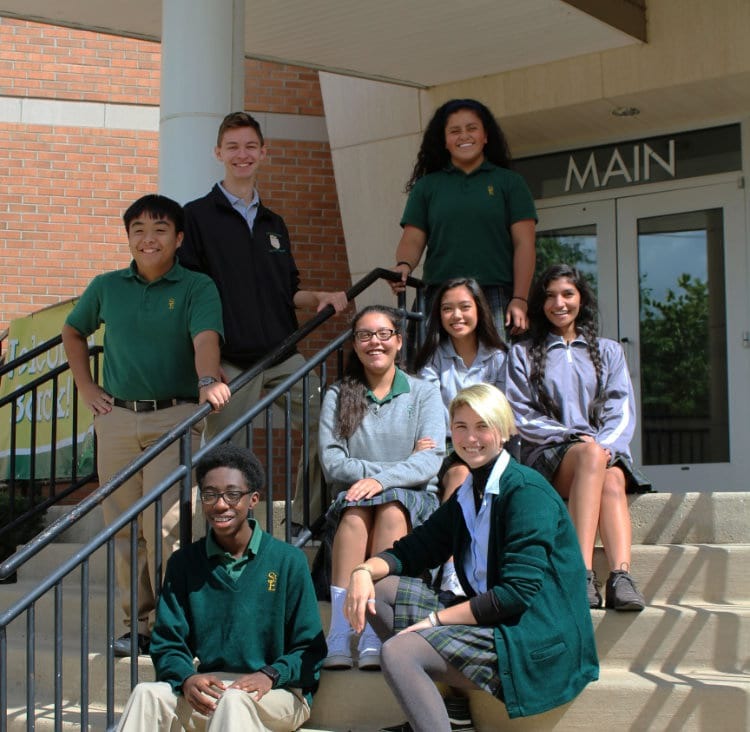 Why Give to St. Edward? 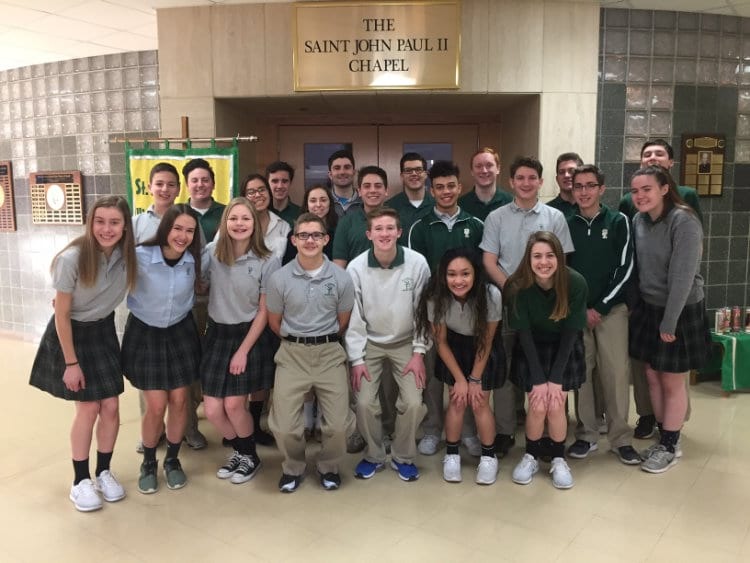 In our rapidly changing world, the values-focused foundation a St. Edward Catholic education provides is more important than ever. 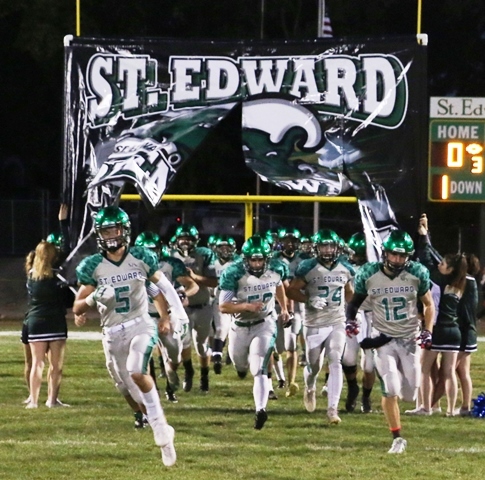 Your gift to St. Edward Central Catholic helps us continue to provide the spiritual guidance and education that helped form the person you are today. 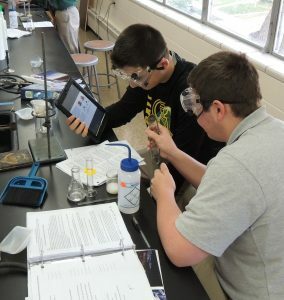 Nearly 400 students are entrusted to our care. Because of alumni and other supporters, these students have access to the latest technology and exceptional research experiences. Our newly renovated Learning Resource Center helps prepare our students for higher education with a college-like study atmosphere. At our school, where tuition covers just 59 percent of the cost of educating a child, your generosity makes a difference. Your donation is greatly appreciated.